After a solid month of what can only be described as horrible skin days, things have finally settled back into the good state after I came to a verge where I told myself to start doing something to it. Other than just the constant reminding-myself to drink more water and the slathering of moisturizers on my skin, the one product that stood out from the many skin care products is the Kielh’s Ultra Facial Cream, which made all the difference. 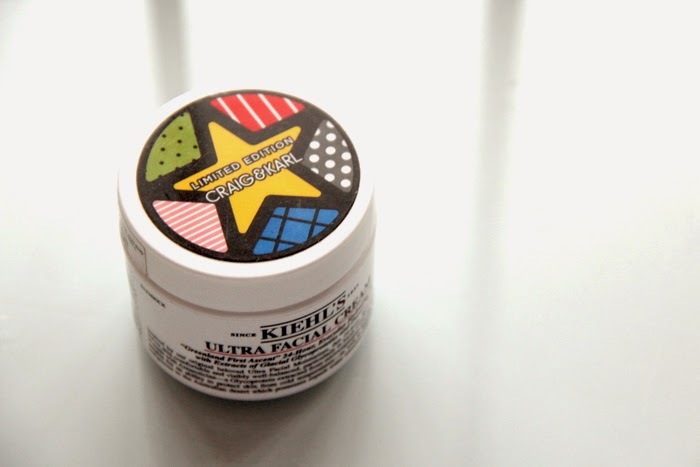 The Kiehl’s Ultra Facial Cream is a firm favorite ever since I purchased it end of last year and I am already scooping up the product from the bottom of the bottle. It’s a depressing thing to realise, honestly, because that will mean I’ll have to get another one. Especially if you are of a dryer skin type or if you are in a dry and cold climate, this product helps to combat all that dehydration whilst balancing everything out without using too much of the product. The application almost completely sinks in especially when you apply it before bed and it leaves a fresh feeling the next morning without a greasy residue.